Rescued were 11 Pakistani fishermen, who were adrift for 10 days at sea. Kings Point, NY - June 13, 2016 - A U.S. 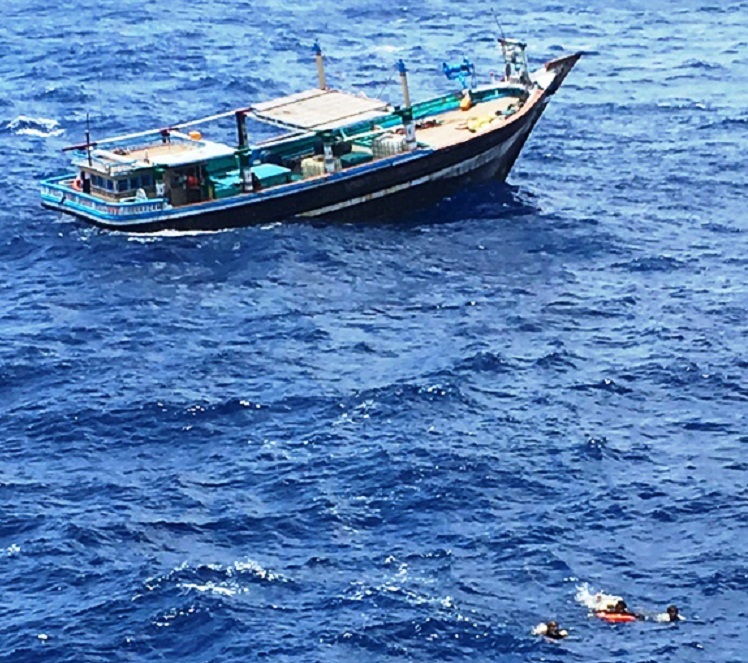 Merchant Marine Academy (USMMA) midshipman assigned to the MV Maersk Kentucky as a Deck Cadet during his Sea Year helped the crew, including two alumni, rescue 11 Pakistani fishermen, who were adrift for ten days at sea, May 29. Fishing vessel Al Yasmeen taking on water. Photo: USMMA. Kings Park Day 2014: Celebrating 35 Years of Family Fun! 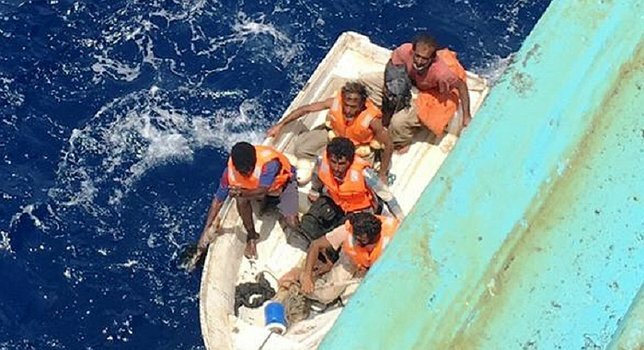 Subject: LongIsland.com - Your Name sent you Article details of "Kings Pointers Rescue Fishing Crew Adrift in Indian Ocean"